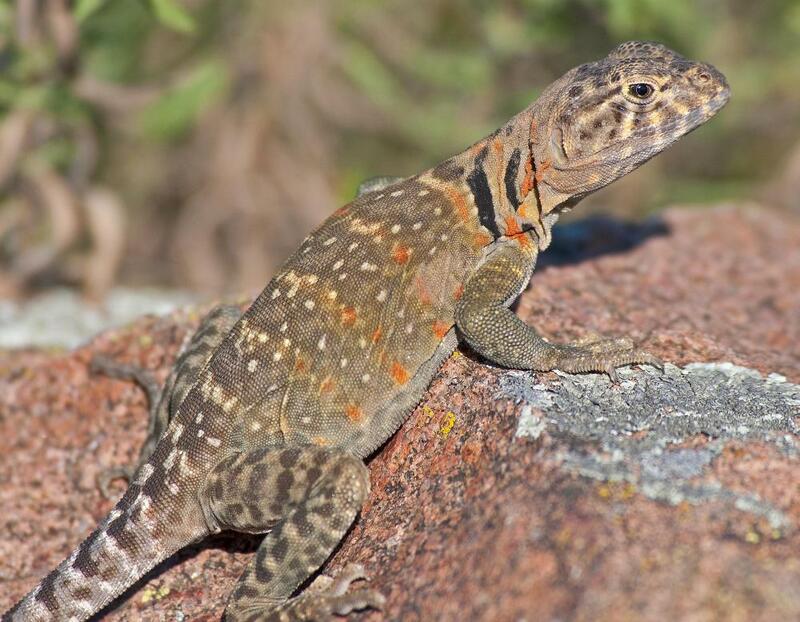 Lizards rely on behavioral thermoregulation to regulate body temperatures. Humans may employ behavioral thermoregulation by taking cool showers, for example, to keep body temperature consistent. A person's body may shiver to generate heat. 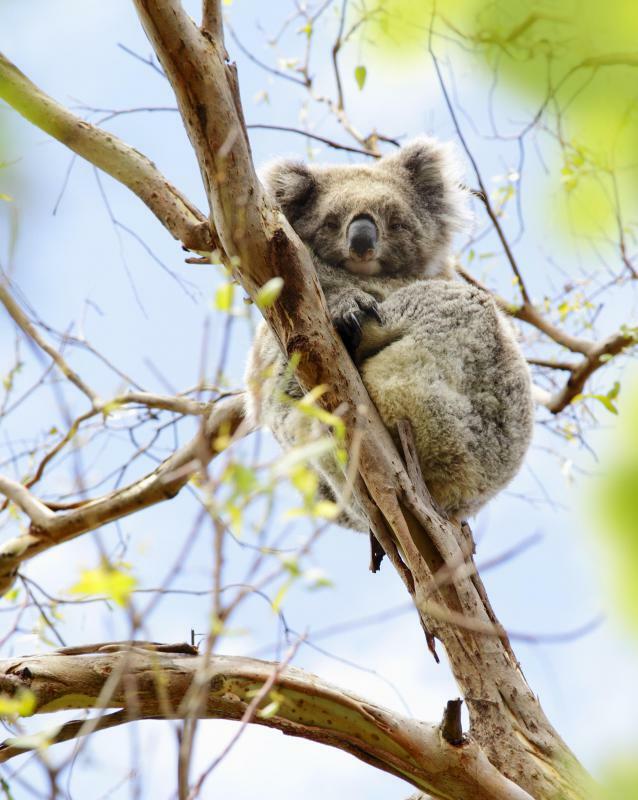 Marsupial mammals, like koalas, tend to keep lower body temperatures than placental mammals. 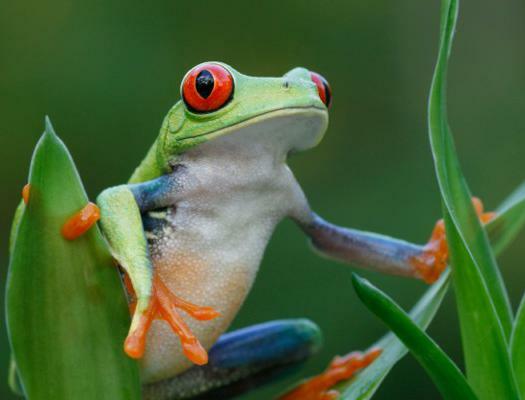 Frogs are cold blooded, and so maintain their temperature with external sources. Most organisms depend on maintaining a consistent body temperature, regardless of how hot or cold the environment surrounding them is. This process can be accomplished either by changing behavior to become cooler or warmer and keep temperature levels consistent, or through internal processes of the organism. Sometimes, both behavior and internal processes of a complex organism work in concert to maintain this temperature. The ability to maintain a consistent body temperature is called thermoregulation. In humans, the ability to maintain body temperature is mostly internally regulated. If a person gets too hot, her body starts to produce sweat, a natural cooling device. Shivering is actually a beneficial process when a person's body get too cold, because it works to generate heat. Humans and many other mammals also change their behavior in order to keep body temperature consistent, especially in extreme hot or cold temperatures. For example, a person swimming in a cold pool may start shivering. This causes him to get out of the pool, wrap himself in a towel, and sit in the sun. This speeds up the process of getting warm, something that would not be so easily achieved by remaining in the pool. In very warm weather, humans also tend to employ behavioral thermoregulation by using devices like air conditioners, wearing less clothing, and taking cool showers, baths, or swims. Unless the temperature is extremely high, a person's body temperature is not likely to rise more than a few tenths of a degree. Humans also employ physiological thermoregulation in order to keep the body temperature consistent. At room temperature, the body displays little variance in heat, even though normal room temperature is much lower than human body temperature. Some animals rely strictly on behavioral thermoregulation in order to keep their body temperatures consistent. These are often called “cold-blooded” organisms, or more appropriately, ectotherms. They maintain body temperature by relying on external sources of heat or cold, and do not possess the systems to regulate it internally, as do mammals and birds. The average lizard, for example, will use the sun’s heat in order to keep its body temperatures consistent. The animal must learn to recognize when the sun’s heat is too hot, however, and get into the shade or underground so as not to overheat. Further, when the lizard becomes too cold, he will then find a heat source again, in order to keep his body temperature stable. Some creatures have adapted by being able to function at very different temperature levels. Poikilotherms do not have thermoregulation in the traditional sense. Instead, their body temperatures stay consistent with ambient temperature, and still function. Some animals with extremely high metabolisms are also able to slow down their metabolism when ambient temperatures are extremely cold. Bears that have this type of metabolism and hibernate. Animals like this are said to have some variant of bradymetabolism. They are essentially both warm-blooded and cold-blooded, at different times of the year, though warming and cooling processes are controlled by their bodies’ internal mechanisms. What Are the Different Organs in the Integumentary System? What Is the Preoptic Area? What are the Common Causes of Severe Chills? @mitchell14, I think this is especially true for babies and small children; thermoregulation in infants can be more difficult, and children need to learn how to keep warm or cool from an early age in order to prevent illness. I think that thermoregulation is a nice example of ways that human beings really do still present animal characteristics. While we often try to behave as though we have evolved past basic animal needs, humans are still mammals, and we have many of the same weaknesses. In this case, if human beings did not know how to thermoregulate their behavior, as well as staying healthy to maintain the ability to internally thermoregulate, there would be a much higher percentage of deaths due to things like heat exhaustion and hypothermia; the fact that these conditions do still have sufferers shows that humans are not beyond living within nature. I had never really thought of things like blankets, air conditioners, or heaters as ways that human beings thermoregulate, but it makes sense in a behavioral sense, rather than as internal thermoregulation.